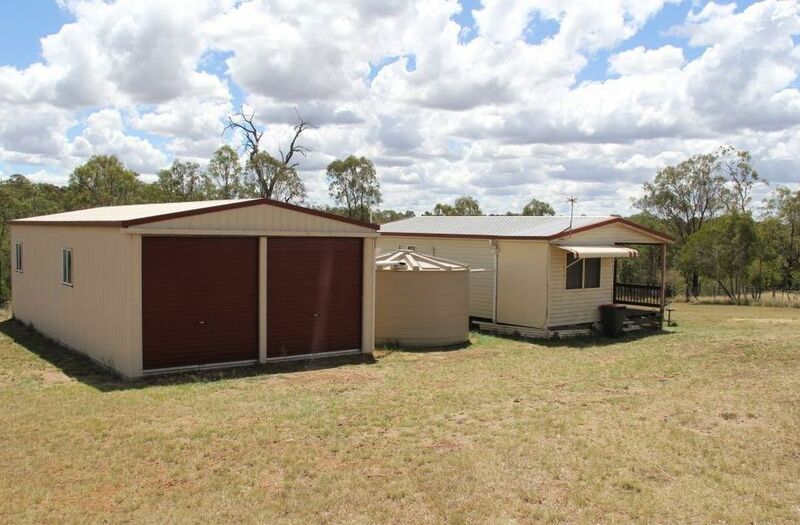 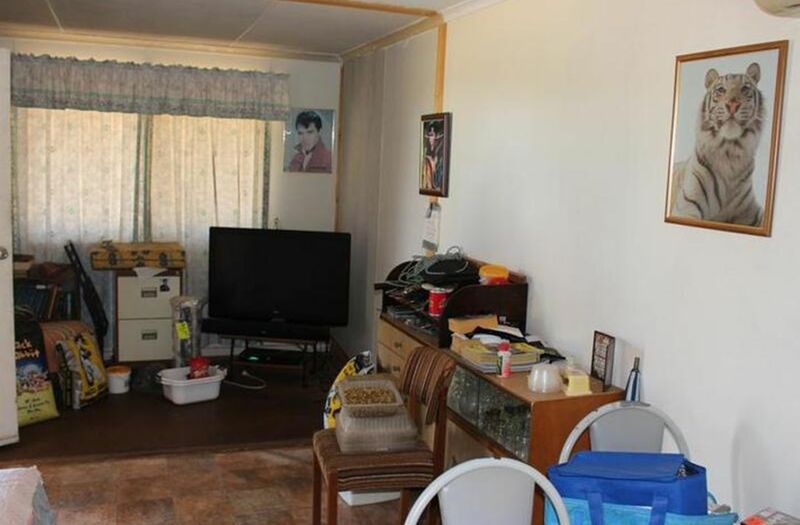 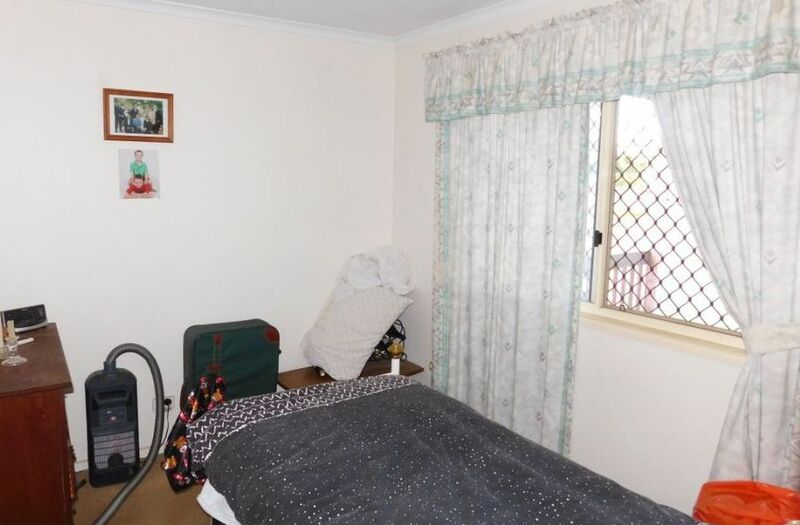 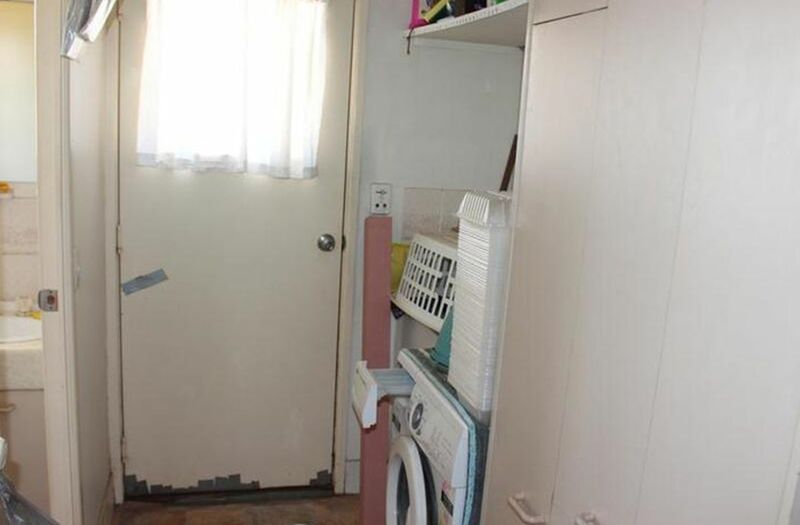 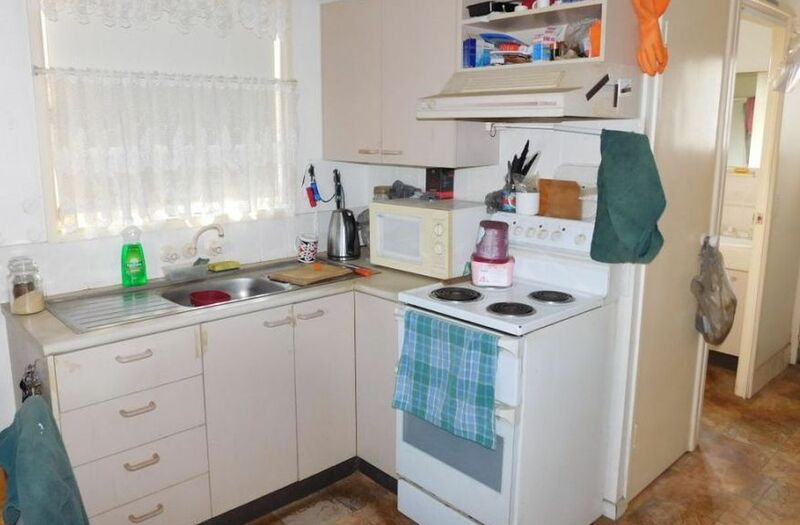 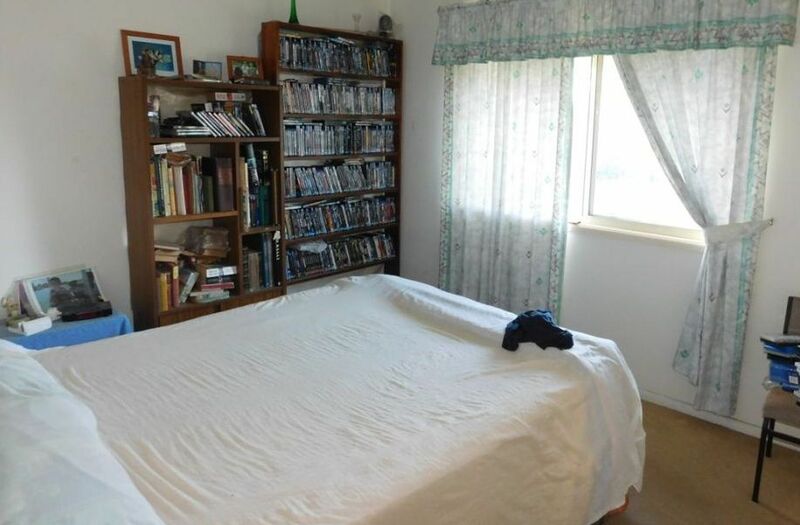 Comfortable 2 Bedroom relocatable Glendale Home. 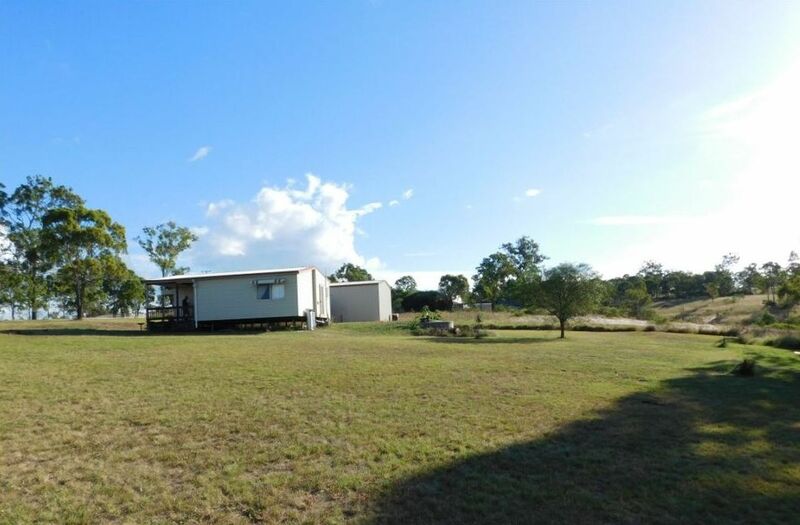 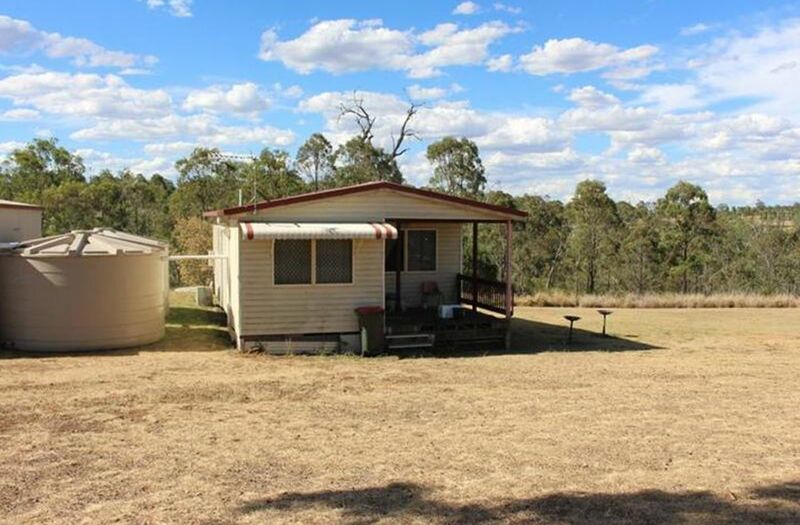 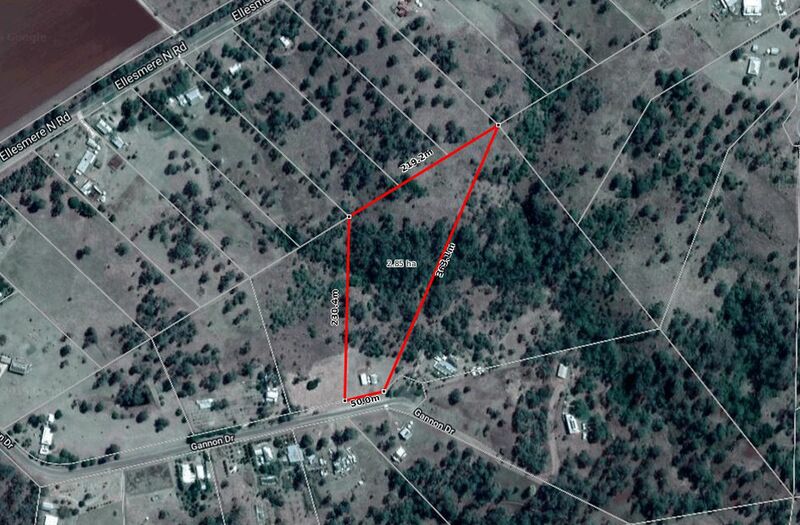 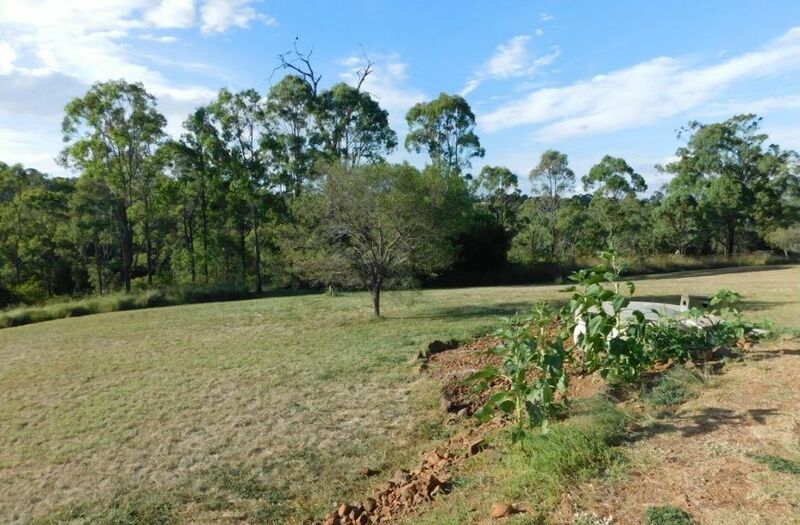 7 acres only 20 minutes to Kingaroy and 10 minutes to Kumbia. Suit first home buyer or is a quiet spot to just get away from it all. 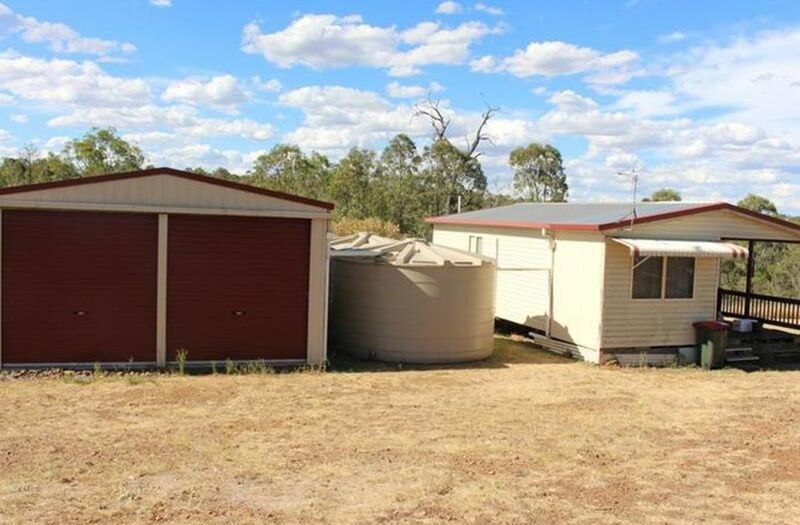 The Taj Mahal of Sheds on 53 peaceful acres.